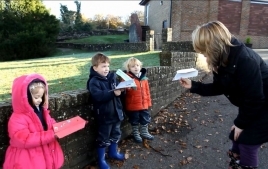 Skippers Hill has created a ‘River of Silver’ to raise over £1,000 for the victims of Typhoon Haiyan. The initiative is the inspiration of James Burke, who was holding a business conference in the Philippines when the typhoon struck. Watch a video of a pupil describing how the initiative is helping to support people in the Philippines. Watch a video of the Flash Mob which brought together the Skippers community this week with an assembly message about bullying, for anti-bullying week. Watch a video to see what some of our Kindergarten children have been up to recently. 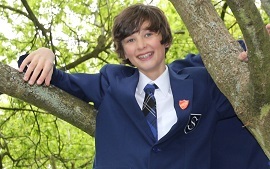 Skippers Hill is always keen to hear from its former pupils about how they are getting on, so we were delighted to receive an email from Tom Stillwell, who left Skippers in the Summer, about how he is settling into life at Brighton College. 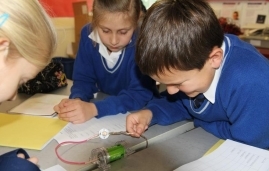 In Science lessons, Year 5 has been working on small group projects about materials. The children have been finding out about a range of useful materials and their properties, looking at where they come from and what can be made from them, as well as researching people who have invented new materials. 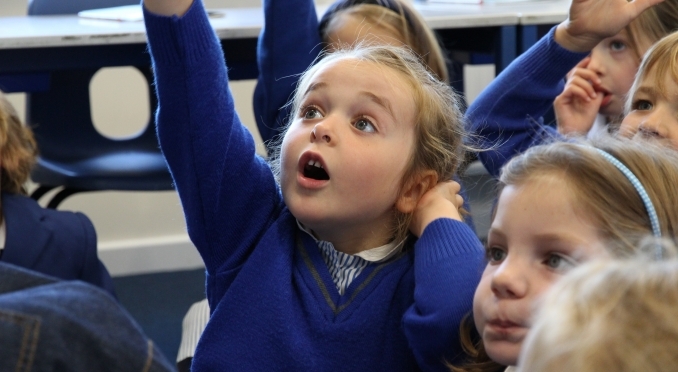 In Science lessons, Year 4 has been looking at sound. 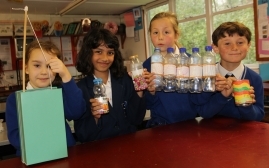 To investigate volume and pitch, pupils were asked to design and make a musical instrument which can be played at high or low volume and at a high or low pitch. They made their instruments at home, out of recycled materials. 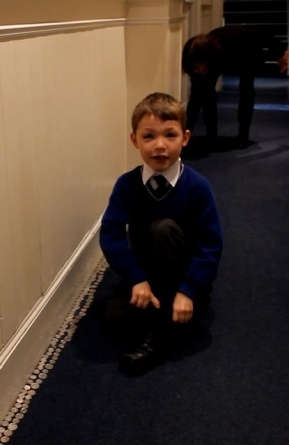 Watch a video of Year 4 playing their homemade instruments. 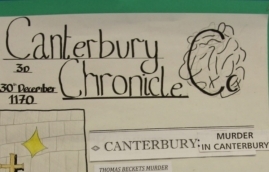 As part of their work in history and English, and in preparation for their Common Entrance exams, pupils in Year 7 have been using their historical knowledge to produce a piece of journalism on the death of Thomas Becket. The class has researched the topic and produced their own articles to announce the news. View a gallery of Year 7’s work. 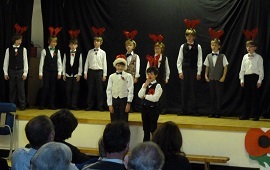 On Monday 11th November, pupils in Year 5 and 6 performed “The Seasons” Concert to parents. 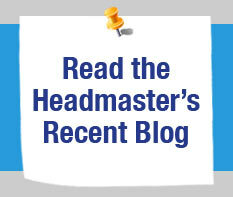 Read an account of the performance by a Year 6 pupil. Many thanks to all the parents and pupils who donated so generously to our 'River of Silver' to support people who have been affected by the typhoon. Do not forget your £1.00 coins for Secret Santa on Monday! 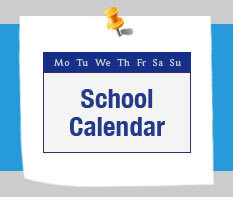 Monday will also be mufti day, for which children should bring in a donation of bottles or chocolate for the tombolas at the Christmas Fayre on Saturday. Please support the Jersey Fund Raising campaign by registering with the Giving Machine and making any online purchases through them. It is very simple to do but so far we only have 15 people registered! Many thanks for your support. 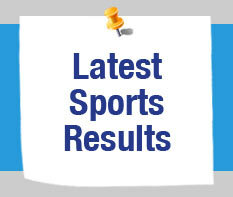 The Jersey Quiz Night is Friday 31st January. Please put this date in your diaries!